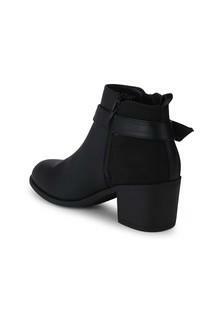 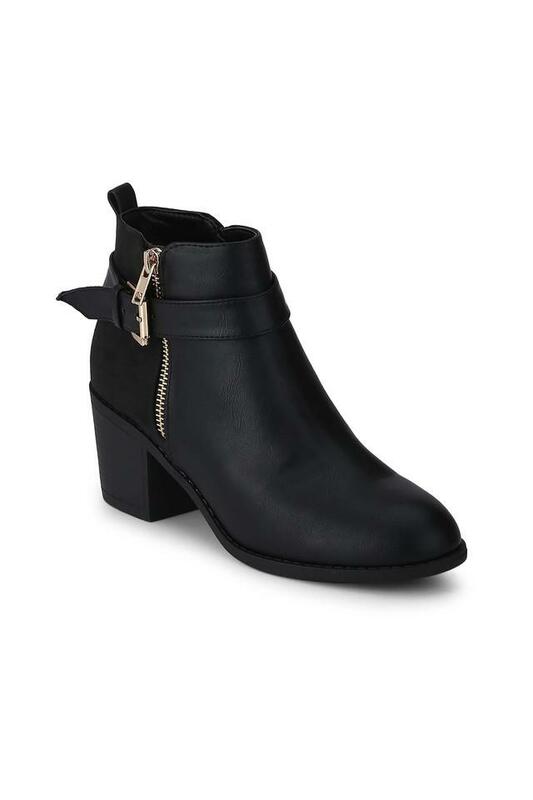 Every girl needs this beautiful pair of block heeled boots from Truffle Collection. 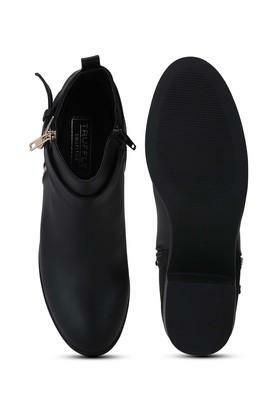 It comes in a round toe and a zip closure further makes it convenient to wear. It is crafted from a synthetic material that makes it easy to maintain. 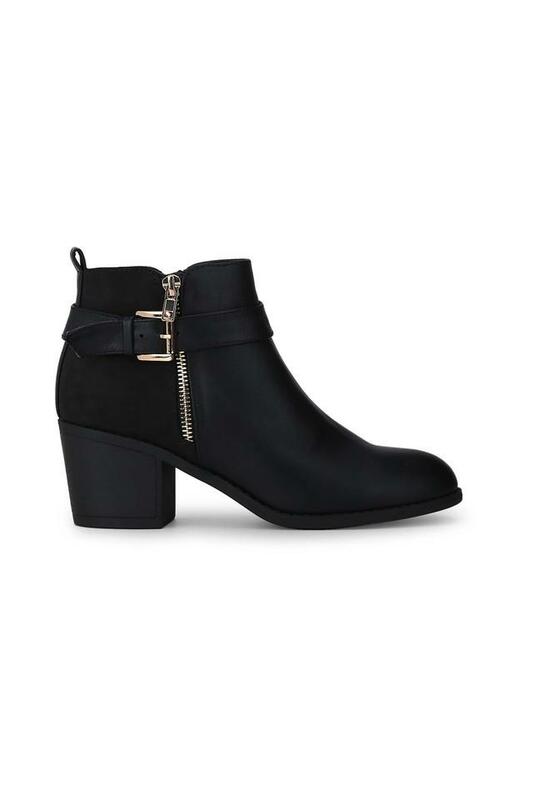 You can rock this pair of boots with a pair of skinny jeans or just about anything while heading out for a casual outing.